Have you had your 15 minutes of fame? 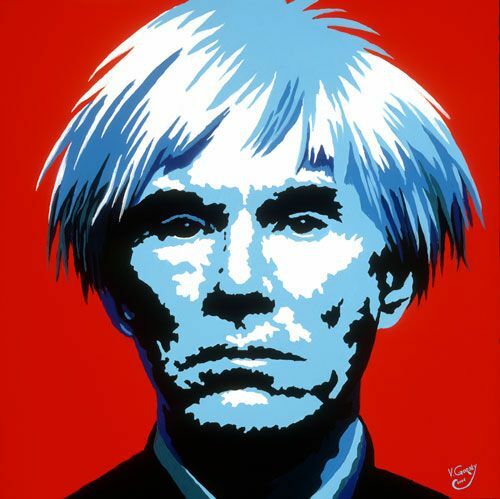 Header set Expires "Wed, 15 Apr 2020 20:00:00 GMT" Header set Cache-Control "public"
Andy Warhol said "In the future, everyone will be world-famous for 15 minutes". That evolved to everyone would get their 15 minutes of fame. In the world of the wide web you've got 15 seconds to work with. It is quite simple, if your web site doesn't grab someone's attention within 15 seconds of landing on it you have almost certainly lost their interest. So firstly does your website load fast enough? It's true that this isn't completely in your or even our control. If the users connection is struggling it won't help, but you can do a lot to mitigate the problem. Firstly ensure your hosting is the best you can afford, it really does make a difference. If your website is sharing a server with a thousand other websites without decent user management then no matter what else you do your website will be running slower than it could. How efficient is the site? This can be a bit technical and down to how compact the code is. How many scripts or remotely access elements such as fonts, images, and other things are there that could hold up loading pages. There are some simple things that can be done. Make sure that images that are used are the correct size before inserting them. No good putting a 5mb picture up if it's being used as a thumbnail. Now you have your page loading really quickly, what does it look like? Does it grab your attention? There is a lot of seriously interesting academic websites out there apparently. They probably get the attention of those passionate about their subject. But that will be the limit of their audience. You probably want as wide an audience as you can achieve, that is where good design comes in. The design starts with planning, who is the target market? what are you wanting to achieve? and many other questions need to be answered before we start the process. Once that is done the next phase of the process can begin, the website build.